Kick off Capital Pride with SAGE! Enjoy an open bar sponsored by Belvedere and appetizers at the Wonder Bread Factory rooftop in Washington DC’s Shaw neighborhood to kick off Capital Pride weekend! At the reception, SAGE CEO Michael Adams will share highlights and important updates from our work in the DMV area and across the country. 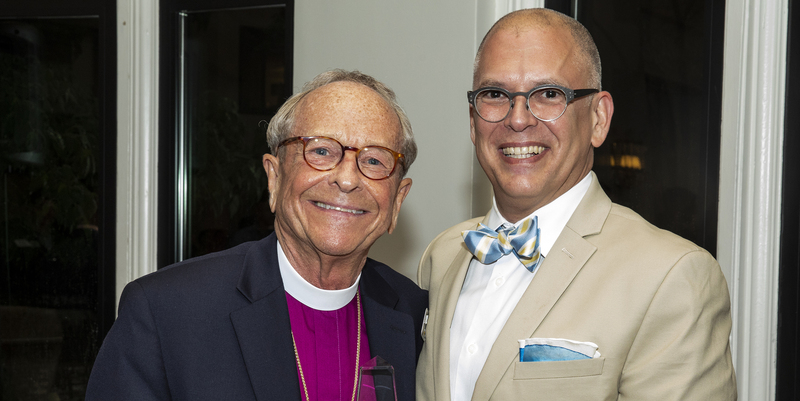 Don’t miss this exciting event as we honor local LGBT trailblazers in our nation’s capital! As we approach the 50th anniversary of the Stonewall uprising, it’s vital that we remember our LGBT elder pioneers who stood at the front-lines of our community’s struggle for equality. LGBT older Americans are at risk of losing their hard-fought rights. 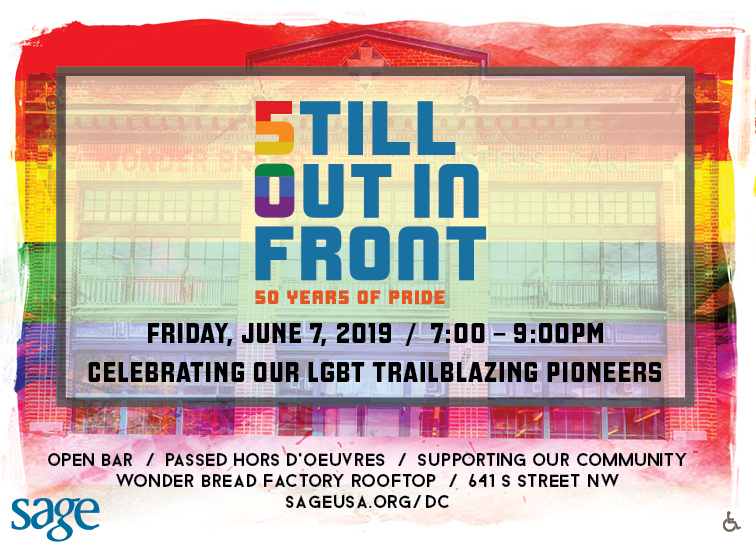 SAGE has been the leading organization advocating on behalf of and providing services to LGBT older adults for more than 40 years, and your support of this event will fuel SAGE’s ability to meet the increasing demand for crucial services and advocacy for LGBT elders. Purchase sponsorships for SAGE & Friends DC. For more information about sponsorships, email Joey Wasserman or call 212-741-2247 x288. Unable to attend but would like to donate? Thank you!